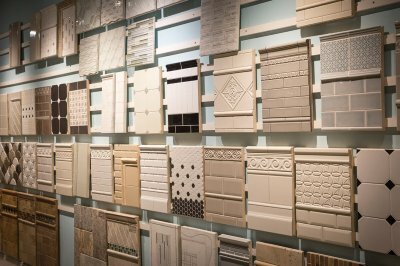 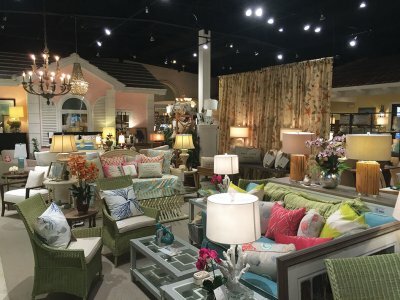 Our 25,000 square foot retail showroom and design center allows you to choose everything from linens to lighting and coasters to countertops all in one convenient location—including the latest in coastal home furniture and accessories. Stroll through the flooring department, stop and watch a movie on one of our state-of-the-art home theater systems or enjoy a delicious cup of coffee in the custom cabinet department. 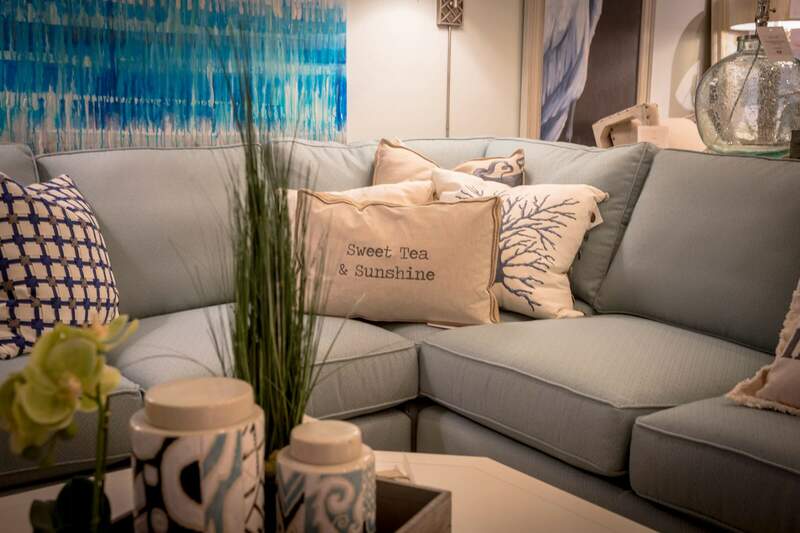 The sales and interior design teams have even taken the hassle out of interior decorating. 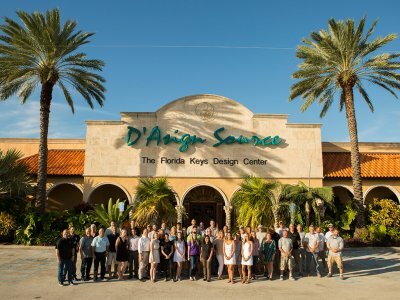 Exclusive relationships with numerous furniture, flooring and accessory vendors, assures the quality you want at a price you will be comfortable with. The D’Asign Source showroom is open to everyone with or without an appointment. We’re constantly updating an receiving new merchandise so be sure to stop in and shop the latest and greatest in coastal home products today!